Research grade hESC line derived from cGMP compliant banks grown in feeder-free culture conditions. ESI BIO offers the highest quality human embryonic stem cell (hESC) lines that are among the best-characterized and documented lines commercially available today. 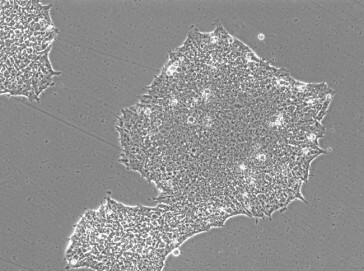 The ESI cell lines are NIH registered and backed with donor history and testing information in best compliance with current Good Tissue Practice (cGTP) and conform to Global Ethical Standards and Clinical Cell Regulations. ESI hESCs were derived under current Good Manufacturing Practice (cGMP) conditions on human fibroblast feeder layers and are available in both research and clinical-grade formats. For most investigators, research banks of the ESI hESC lines provide a convenient entry point, while GMP compliant banks of these same cells create seamless translation into clinically relevant studies. The ESI hESCs are well characterized in regards to genomic integrity, pluripotency status, and culturing behavior. Each line has been karyotyped, STR fingerprinted, has high viability thawing recovery, is characterized by pluripotency marker expression, and is free of mycoplasma, pathogens, bacteria, yeast, and fungus. 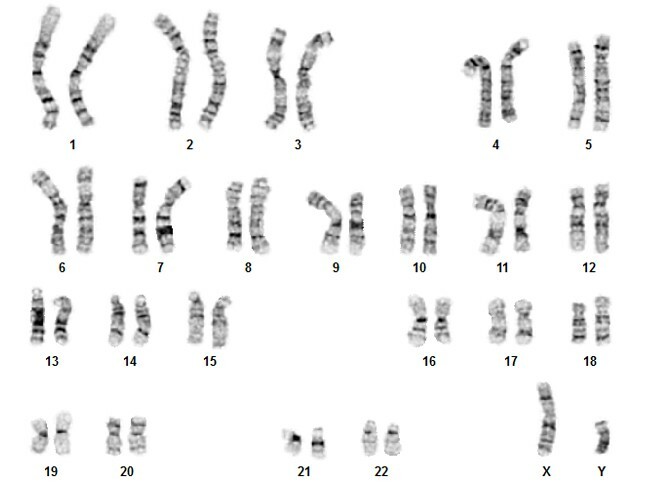 In addition to the standard pluripotency and karyotype analysis, the complete genome sequence is available for purchase. Crook, J.M., et al. (2007) The generation of six clinical-grade human embryonic stem cell lines. Cell Stem Cell 1: 490-494. PMID: 18938745. Funk, W.D., et al. (2012) Evaluating the genomic and sequence integrity of human ES cell lines; comparison to normal genomes. Stem Cell Res 8(2): 154-164. PMID: 22265736.